Waihi Beach is the perfect intermediate beginner wave. Its slow peeling waves, a gentle slopping beach , make it safe and user friendly whether you just beginning or already catching waves. 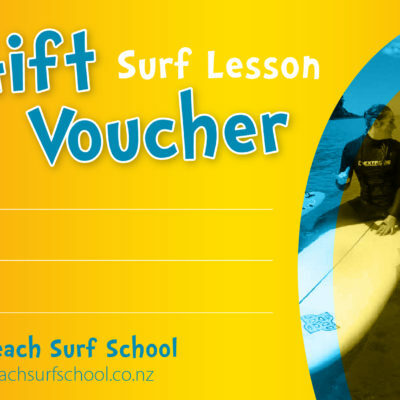 Our 3 day package we’ll have you advancing your surfing quicker than anywhere else in New Zealand. Day 1: 2 Hour introductory lesson to surfing. Free surf hire for the rest of the day with regular catch up and tips. At the end of the day you should be catching waves confidently and getting to your feet. Day 2: 1.5 Hour second step lesson. You will now start working specific areas to improve on according to your skills level. Free surf hire for the rest of the day with regular catch up and tips. Day 3: 1.5 Hour intermediate lesson. In this session we will be looking at catching unbroken waves, turning and paddling.. Free surf hire for the rest of the day with regular catch up and tips. At the end of the 3 days, you are now ready to enjoy the life full of surfing joy. 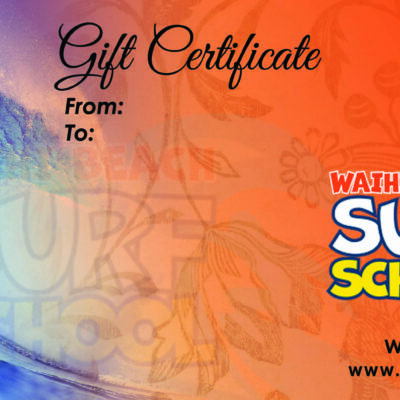 This is the perfect course if you want to advance your surfing with top coaches who work intensively with you to take you to the next level.